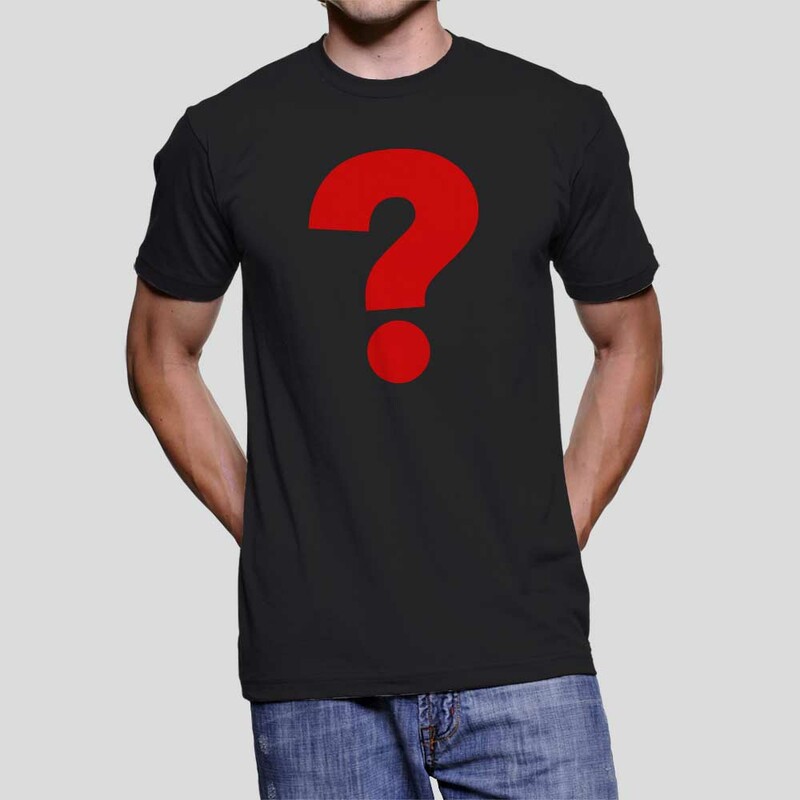 Need to fill out your wardrobe quickly and with awesome redsociety tees? Select our Random Tees (Pack of 3 T Shirts)! 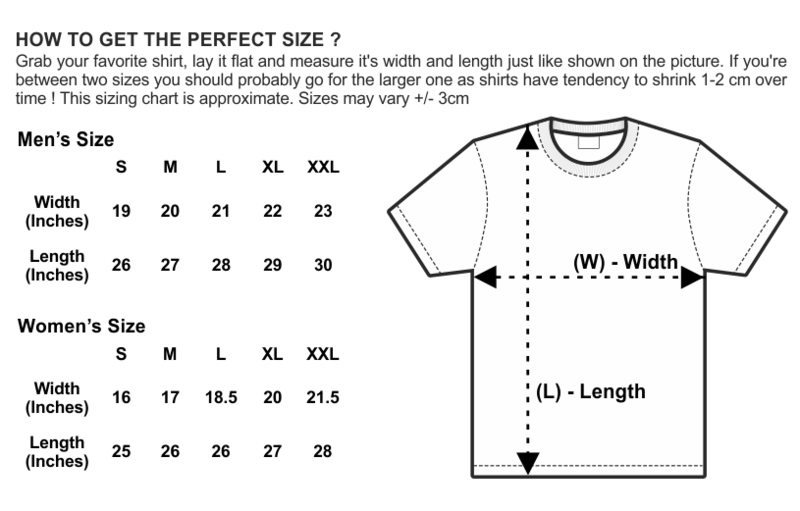 Choose the Gender and Size, and we’ll pick the Color and Design.